Beverly Hills Plastic Surgery Group’s most raved about product this week is Original Sprout’s Scrumptious Baby Cream for babies and up. This luxurious body cream has a soft floral and powder scent that invigorates the senses. This silky-smooth cream is non-sticky and leaves no greasy residue. This cream is gentle and safe enough to use on babies, yet effective enough to use on dry mature skin. Original Sprout products are 100% Vegan and cruelty free. These fragrances are free of phytoestrogens, lavender, tea tree, phthalates, clove and musk and are biodegradable. Looking for a body cream that is exactly what your skin is craving for? 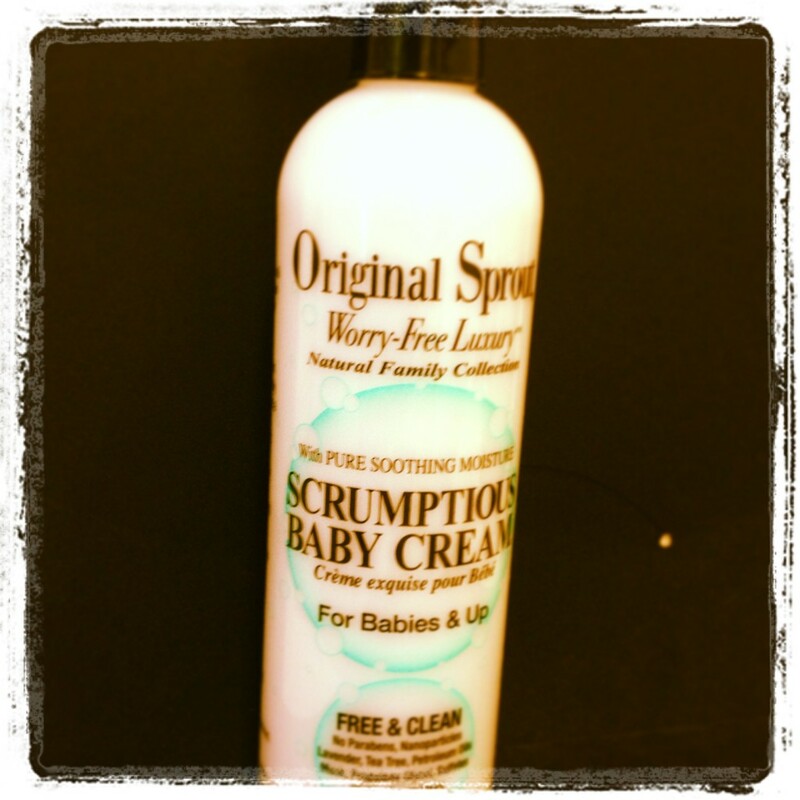 Stop by today to pick up your scrumptious baby cream for beautiful and soft skin!